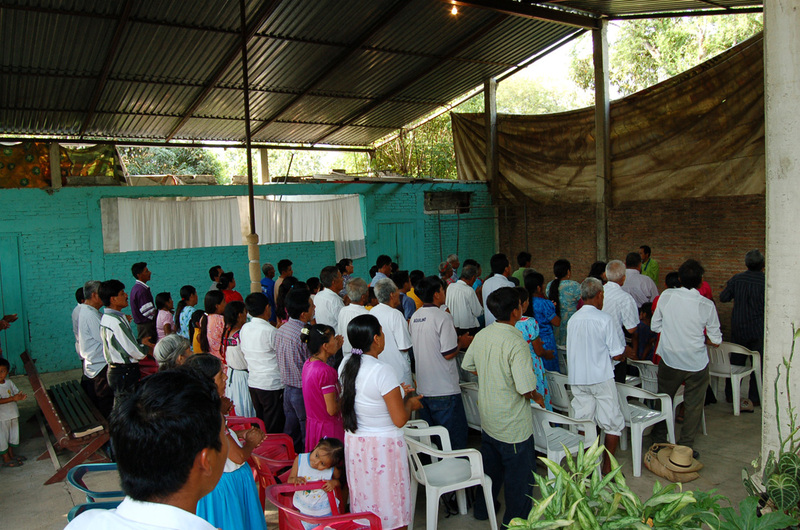 Aztec Rescue, as a mission organization, is dedicated to serving and training the national believer. 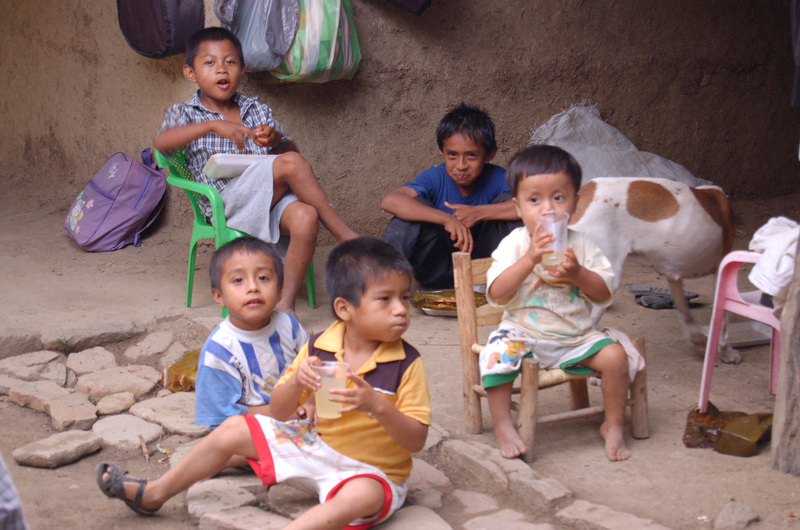 The native people who are receiving Jesus as their Savior are grateful for the miracles and blessings they receive. And for that reason they are dedicating their lives to minister the Gospel to their communities. 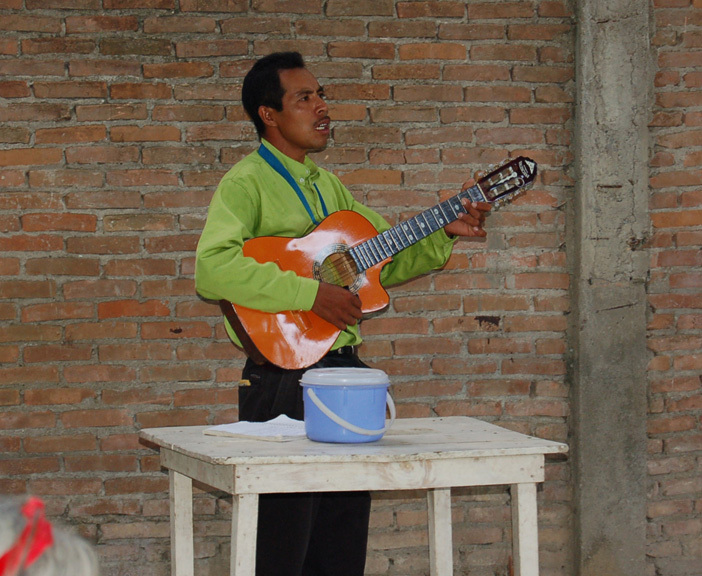 Nahuatl villages are being opened to the Gospel because God is working miracles in the lives of the Aztec natives. Also the Word of God is finding a place in their hearts and changing many habits that are damaging. Alcoholics are reformed, adulterers are repentant, the sick are healed and the depressed are made happy. Now with 25 years of experience in the ministry Aztec Rescue is achieving its vision. Pray for us to be strong and for God to continue his work in the hearts of the people.